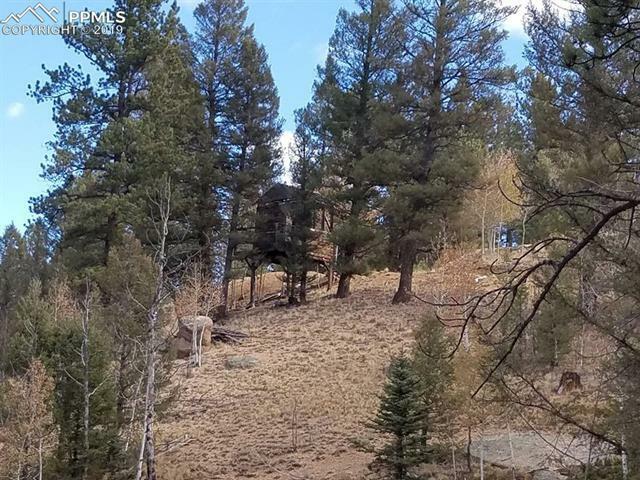 Looking for a beautiful piece of land for your Future Mountain Home?? Electric, Phone, Propane, Driveway, Culvert, Building site are all in! These AMAZING View are breathtaking! Only thing missing is your New Home! There is is Tree stand and Shed on the property for those of you that like to hunt, fish and camp. County maintained roads for easy access. Nearby pond for fishing. Come see what this beautiful Mountain site has to offer you!